Without any fanfare — or even any notice, as far as I can tell — the folks at Eurail killed off the former senior version of the French pass. 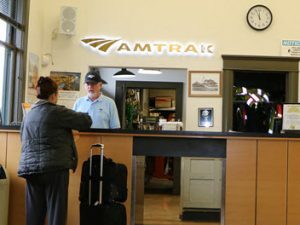 And that’s too bad, because it was a really great deal for anyone age 60 or over: first class for just a few bucks more than the any-age second class pass. For now, Europe’s only remaining senior railpasses are Britrail and Balkans.